Although he’s aged quite a bit, I’m sure his face is still quite recognizable to you movie buffs out there. 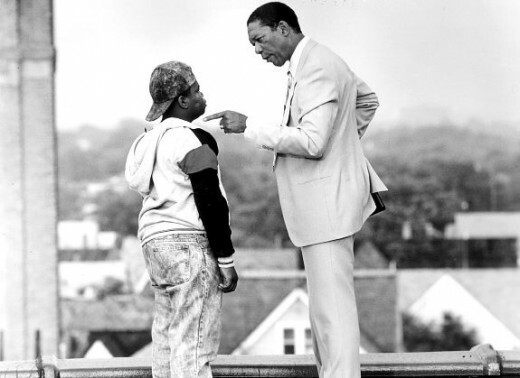 Remember Jermaine “Huggy” Hopkins, the lil fat kid Principal Joe Clark got in line on “Lean On Me”? Well Hopkins is all grown up now… and was recently arrested on a huge drug charge. 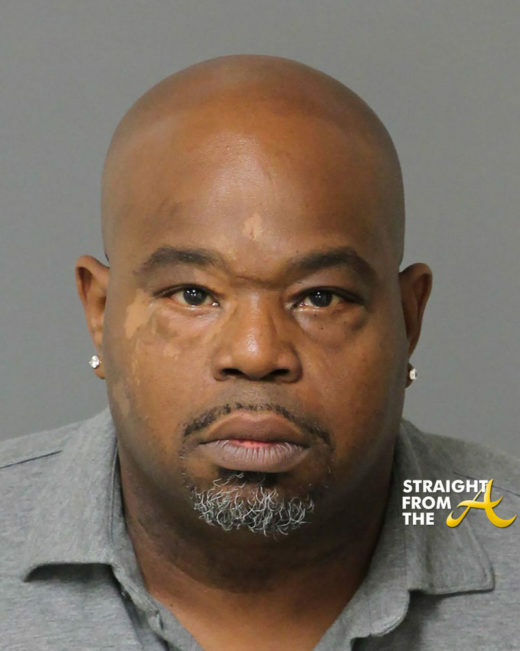 While it’s apparent from his mugshot the chubster doesn’t do crack, he definitely has a BIG THING for the ganja and he needs to do better… EXPEDITIOUSLY!